Are Fans Ready For Electrified Subaru WRX STI With A CVT Gearbox? Subaru brought two new electrified powertrains to the Geneva Motor Show in March. 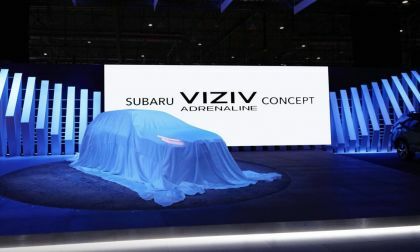 Do they preview a hybrid WRX STI? Read more about Are Fans Ready For Electrified Subaru WRX STI With A CVT Gearbox? 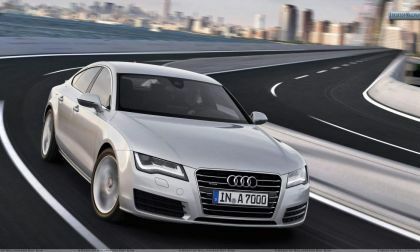 Audi has recalled nearly 75,000 vehicles to repair a possible fire risk. 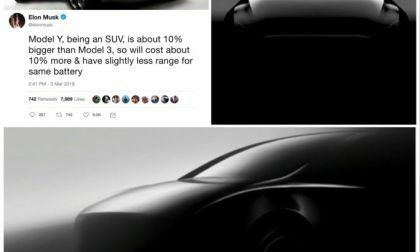 The vehicles reportedly have poorly welded fuel reails and it is possible that over time the end caps might fill with gasoline. The only telltale is a vague odor of gasoline. Owners may have already received their notifications, if not, all owners will be notified by the end of the month. 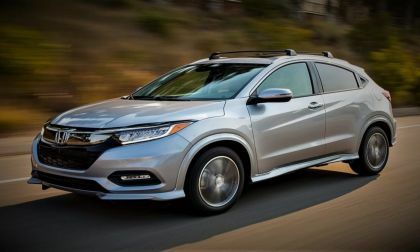 Honda’s recently refreshed compact 2019 HR-V crossover earns IIHS Top Safety Pick rating thanks to 3 notable engineering and design upgrades. What are they? 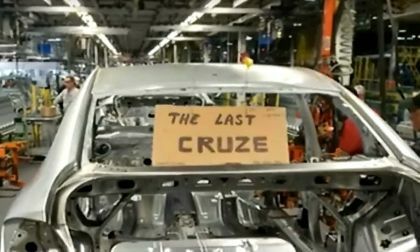 If you are looking for proof of Ford's quality and durability you need to look past Consumer Reports and JD Power. 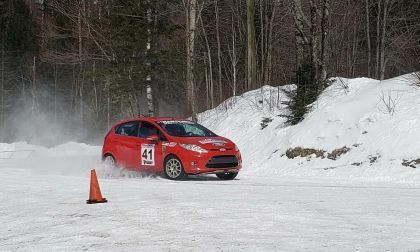 We asked the folks who hammer Fiestas through the woods at top speed every day how the cars do and were impressed by the answer. 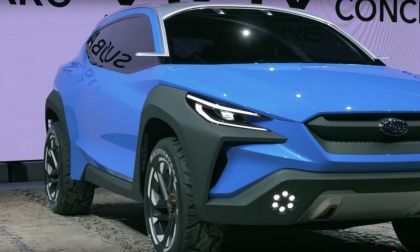 The Subaru Adrenaline Concept SUV hits the Geneva Motor Show. 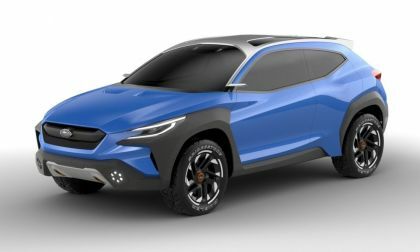 Subaru needs to build this new Adrenaline Adventure hot hatch. 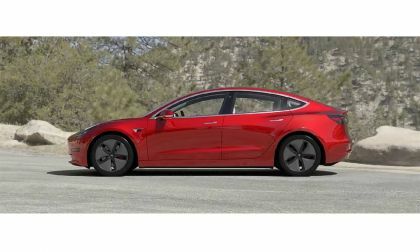 Would you buy it if they bring it? 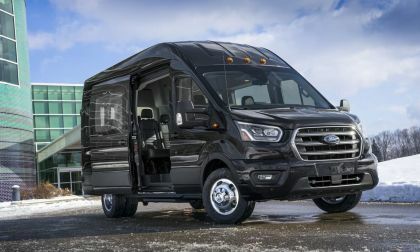 Ford is spiffing up its 2020 Transit full-size van adding two different engines and all-wheel drive. 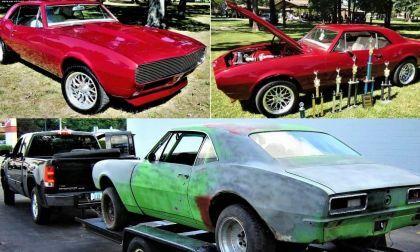 The TorqueNews/Camaros Unlimited Camaro of the Month for March 2019 is the gorgeous dark red 1967 shown here, owned by Kim Whitney and built by her husband, Mike. 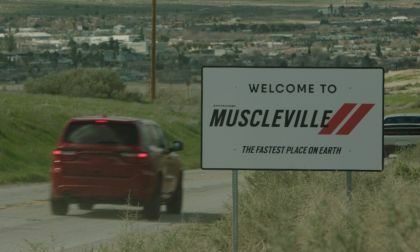 The new marketing campaign for the Dodge brand focuses on high performance, this time transforming a California town into Muscleville USA – a town inhabited entirely by owners of the Challenger, Charger or Durango and Bill Goldberg is the mayor. 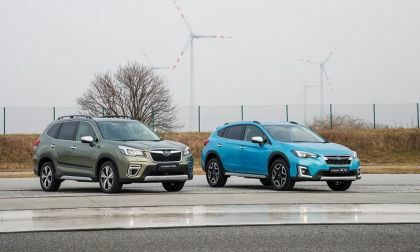 New 2020 Forester and Crosstrek with “e-Boxer” are the Subaru’s first electrified products for European markets. See what’s next for global customers. 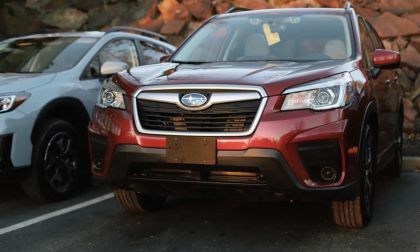 Subaru Announces Massive 1.3M Forester, Crosstrek, WRX/STI, Impreza Recall In U.S.
Subaru is recalling around 1.3 million vehicles in the U.S. over a brake light switch malfunction. Is your Forester, Crosstrek, WRX, WRX STI, or Impreza on the list? 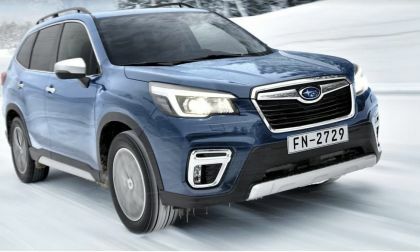 Read more about Subaru Announces Massive 1.3M Forester, Crosstrek, WRX/STI, Impreza Recall In U.S.
Like the retro-futuro I.D. 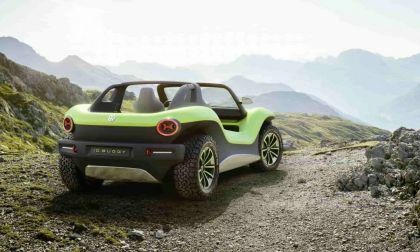 Buzz, Volkswagen has again gone to the past for inspiration for a modern, yet retro, two-place dune buggy. The new I.D. Buggy will join the I.D. electric family. Like the buggies of the past that the automaker emulates, the new I.D. Buggy is as much a work in progress, as it is a solid, set-in-stone plan. 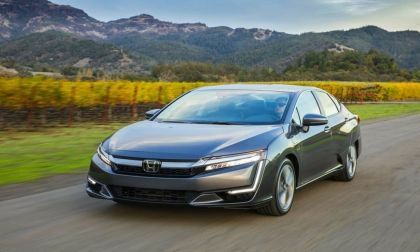 As buyers look past fuel economy to the performance side of car electrification, American Honda Motor Company announces a 173% increase in electrified vehicle purchases for February, a record in fact. 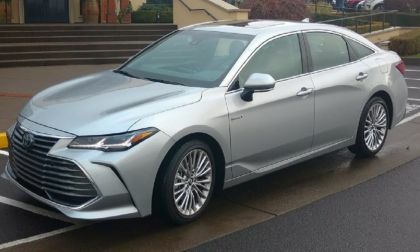 Honda Clarity, Insight, and Acura MDX Hybrid Electric post record sales for February. 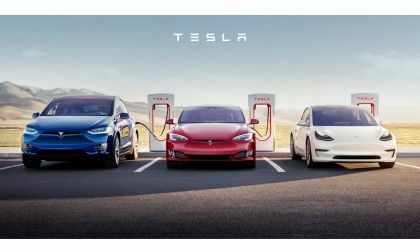 What’s driving electrified vehicle sales? 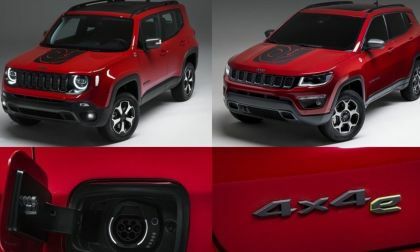 The Jeep Renegade and Compass were introduced this morning at the Geneva International Motor Show with a new plug-in hybrid drivetrain that uses two different power sources to drive the front and rear axles, maintaining the off-road abilities of the brand while offering improved fuel economy and all-electric driving. 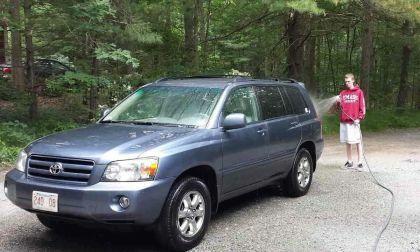 Subaru uncovered the first next-generation Subaru SUV. See what they have in mind for future urban-adventure enthusiasts. 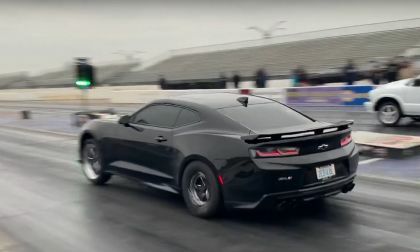 This past weekend, Michael Talley and his 2018 Chevrolet Camaro ZL1 hit the track at Memphis international raceway and on the first run down the quarter mile, a new world record for the quickest 6th gen ZL1 with the stock supercharger was set – with Talley laying down a 9.57 at 143 miles per hour. 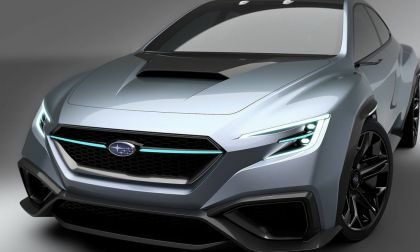 Here is a Geneva Motor Show preview of where Subaru Corp is headed in the future. Subaru is going electric. 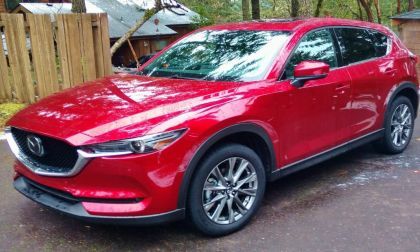 This is our 3rd year behind the wheel of Mazda CX-5, this time turbocharged and fully optioned. 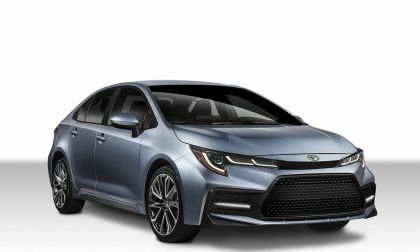 Priced at close to $40K, what sets this Signature Edition AWD above the competition? 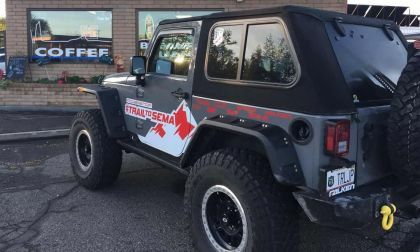 Read what we do and do not like about this near premium sport crossover. At one time, Hispano-Suiza was a name to be reckoned with around the world. After World War II, that influence waned. 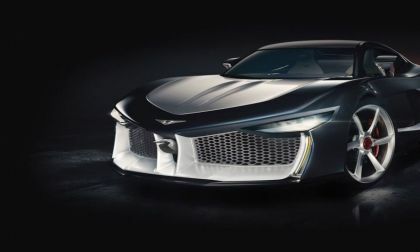 However, as the Geneva Auto Show is set to open, one group or another with rights to the name is set to reintroduce the famed marque. Subaru and STI found three ways racing technology greatly benefits you. See what it means for the average Subaru customer. 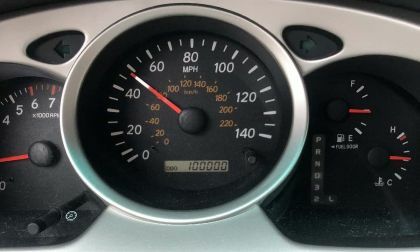 Tiny Subaru is selling more vehicles than ever. 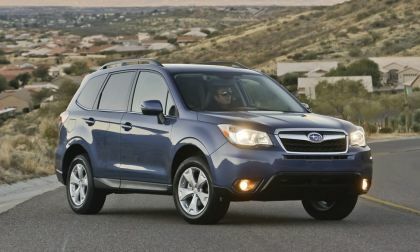 See how the new Subaru Forester helped the tiny automaker make gains on Toyota, Honda, and Nissan. 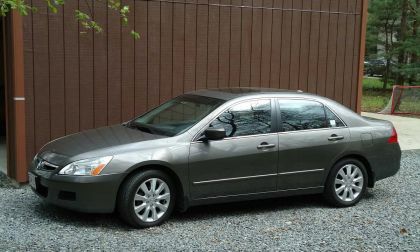 We carefully logged every penny spent to keep a Honda Accord well-maintained for 100K miles. Here is what we found.